The chief executive of one of England’s most high-profile academy chains is to step down after six years at the helm. David Moran will leave E-ACT at the end of August following what trustees described as the “radical transformation” of the organisation. Jane Millward, the trust’s deputy CEO, will take over. Moran took the reins in 2013, shortly after E-ACT was issued with a financial notice to improve by the government and banned from taking on new schools. The finance warning was lifted by the government in 2015, but only after the chain transferred 10 of its schools to other sponsors following a damning focused inspection in early 2014. A second focused inspection in 2016 found too few of the trust’s pupils received a good enough education. At the time, Ofsted warned that more than half of the trust’s 23 schools were not providing a good standard of education. 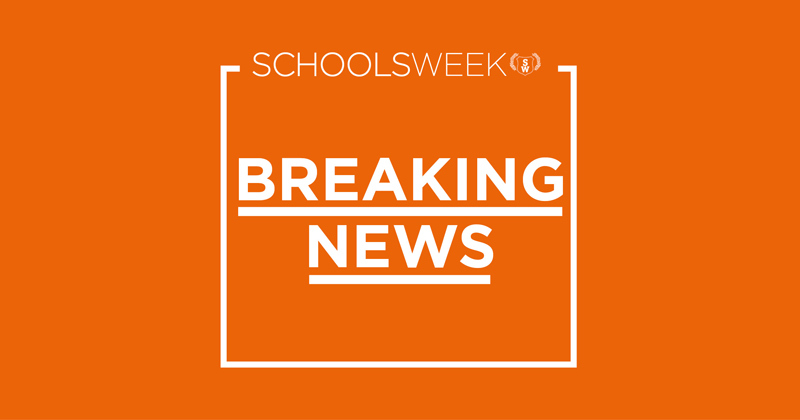 More recently, the trust was forced to defend its approach to off-rolling after Ofsted identified one of its schools as having potentially moved pupils without good reason. Moran has today been praised by trustees, who revealed the proportion of E-ACT academies rated ‘good’ or ‘outstanding’ has risen from 17 per cent to more than 70 per cent on his watch. “David has given E-ACT six years of outstanding service, and I’ve always known that when he felt the time was right he would move on,” said Michael Wemms, E-ACT’s chair. Moran said it had been an “honour and privilege to work alongside so many E-ACT staff over the last six years”. “I have learnt so much on the way. I am excited for E-ACT’s next stage and I know that Jane will lead everyone to think bigger, do the right thing and show team spirit. According to the trust, Moran plans to “remain active” in the education community, and intends to set up his own business working with charitable and education boards of directors. He also plans to write a “series of books”.